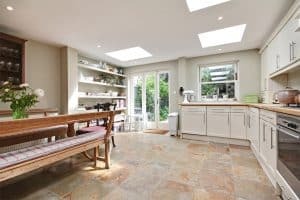 We’ve been helping landlords rent out their properties in W6, W12, W14, W4 and surrounding areas of London for over 20 years. No one knows West London like we do. For more information about our Tenant’s fees or if you need further advice or help in sourcing houses to rent in Hammersmith, Chiswick or Shepherds Bush, please feel free to contact our friendly lettings team today. If you’re looking to become a landlord or interested in growing your property portfolio, visit our landlord advice page. 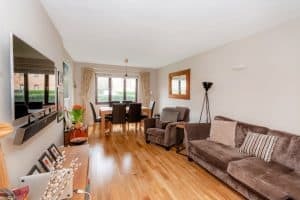 In a beautiful riverside location, this three bedroom property enjoys direct river views from a private balcony. Set within a grand period house and occupying the top floor, the property offers three bedrooms, two bathrooms, kitchen diner and a large, bright reception room. Refurbished and very well presented two bedroom apartment for short term let. Inclusive of utility bills and council tax. 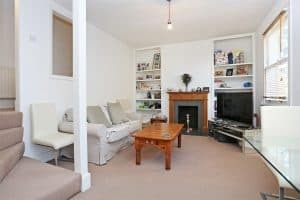 An outstanding, beautifully presented two double bedroom maisonette with two reception rooms and a private garden. 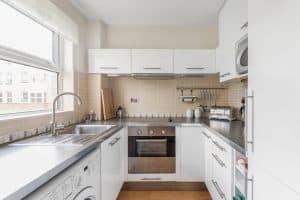 Very well presented two double bedroom purpose built apartment located adjacent to Ravenscourt Park and within close proximity to King Street in Hammersmith. Offered furnished and benefiting from wood floors, lots of built in storage, modern kitchen and stylish bathroom with separate WC. 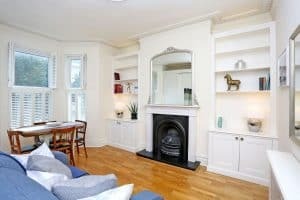 This bright and very well presented two bedroom flat is situated within an impressive Victorian semi detached property close to Shepherds Bush Green. The property consists of a modern kitchen and bathroom, separate and spacious reception room, one double and one single bedroom. Newly refurbished, two double bedroom property. 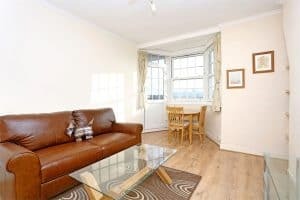 Located in the Crabtree Conservation area close to Charing Cross Hospital and the river, a two bedroom flat with private entrance and a pleasant dual aspect living space with dining area and open plan kitchen. Particularly well presented one bedroom property with private roof terrace. Recent improvements include a new, stylish fitted kitchen and redecoration throughout. 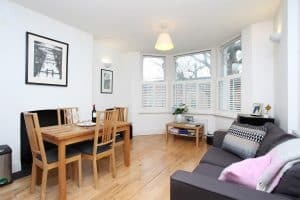 Overstone Road is a popular tree lined location with the Brackenbury Village area, a short walk to Hammersmith Broadway.